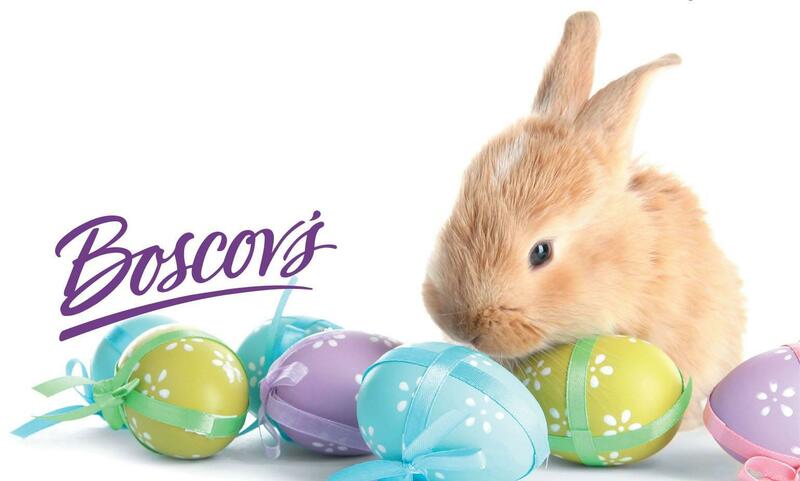 Boscov's in Dover, DE | Dover Mall | Visit Us Today! 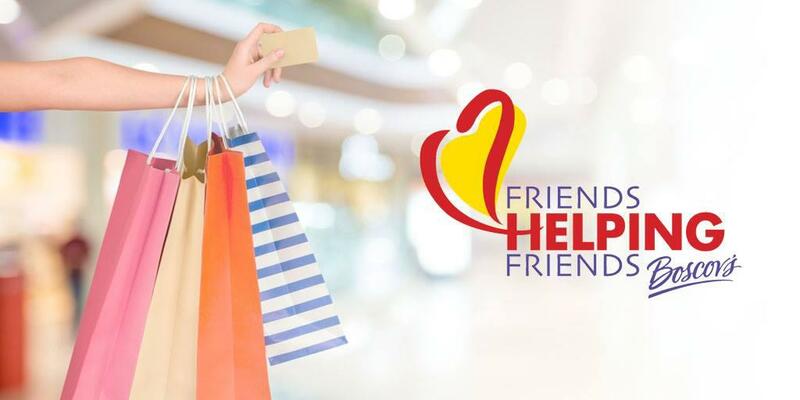 Support your favorite local charities as they pre-sell Friends Helping Friends discount shopping passes at Boscov's Dover. 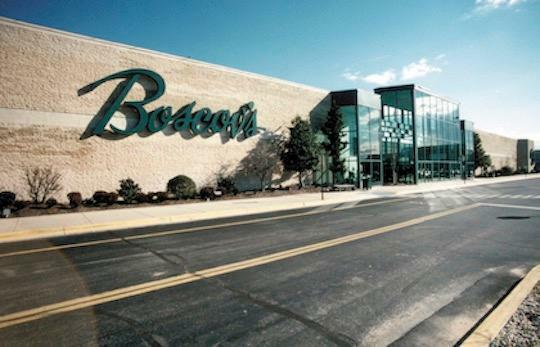 Silent Servants in Action Louder Than Words, Inc.
Boscov’s in Dover, DE offers Gift Registry, Boscov’s Optical, & Boscov’s Family Restaurant. We’re conveniently located near Smyrna, Milford & Lewes.